Phenolic resin for extreme chemical, abrasion and stain resistance. 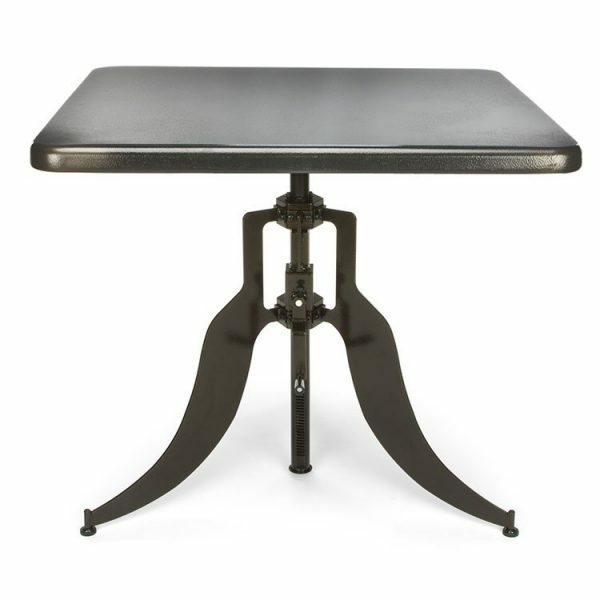 The Phenolic Resin Science Tables are available in Black with beveled edges for comfort. Phenolic Resin tabletops are a superior choice for chemical resistance for higher level and high school science lab environments. Ideal for art rooms and early education too. The solid 3/4″ phenolic resin composite thermofused under heat and pressure to form a cold black chemical resistant panel that is highly impervious to most chemicals, acids, corrosion, stains and moisture. Great for your STEAM & STEM Maker Space! 3/4″ phenolic core with a chemical resistant surface. Water and heat resistant and suitable for use in K-12 science laboratory applications that do not require maximum acid resistance. 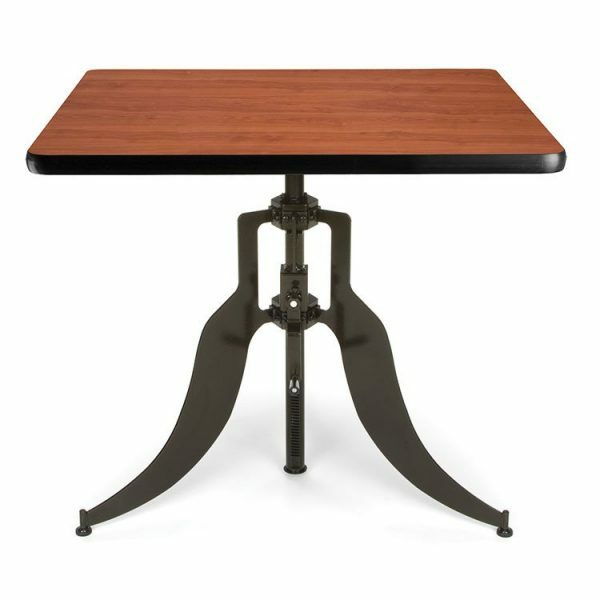 Table Frame is Assembled just bolt the hardwood legs to assembled hardwood frame. 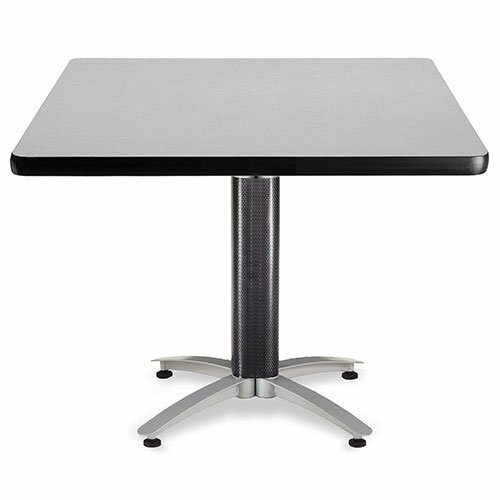 The 1″ table tops are laminated with chemical resistant “ChemSurf”. Suitable for all K-12 science laboratory situations. They cannot be used in areas with high acid concentrations. Acid resistant characteristics similar to solid expoy. The core is MDF and coated with an epoxy powder 3-5 ml finish. Maximum acid and scratch resistance. Suitable for use in k-12 science laboratory applications. 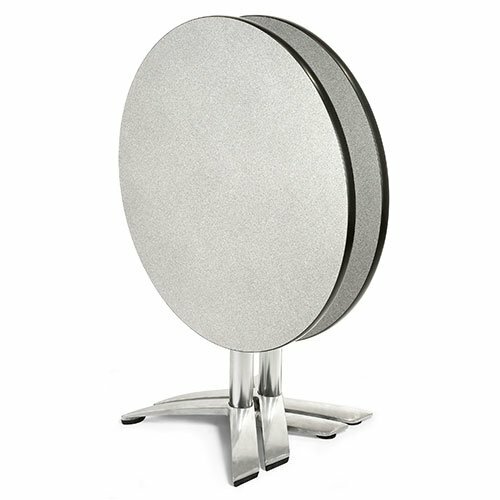 Our Mesa Folding & Nesting Tables with Privacy Panel are mobile in order to arrange independent or collaborative spaces instantly. Productive environments must have the flexibility to reinvent spaces quickly and spontaneously. Each day brings a variety of activities and needs. For weekends or evenings when more floor space may be needed, simply roll them in place, and they fold and nest neatly until they are called into action at a moments notice! The black mesh privacy panel provides visual privacy from facing co-workers or students. Use our shopping cart or email Bakagain for a quotation today!